The container platform market has exploded over the years because of its simple and efficient handling of different applications into autonomous components. The explosion of the container platform market has caused many IT administrators to encourage their executive decision-makers to obtain and implement one. App developers and software-development companies are first in line. According to a report cited by Security Current, 93 percent of participants in a 2015 survey said that they are using a container platform or will soon acquire one. Another 53 percent said that they intend to deploy one into their systems by 2017. Container platforms are sought-after because they make IT operations simple and efficient, especially if a transition is being put into place, such as the migration of data or solutions into a cloud. The way that container platforms segregate different applications into autonomous components, overseen and managed by one host machine, channels the use of certain resources into specialized tasks. IT teams likewise become nimbler to adjust and to respond to change. Finally, the smart allocation of resources within the system can also help the organization reduce costs. 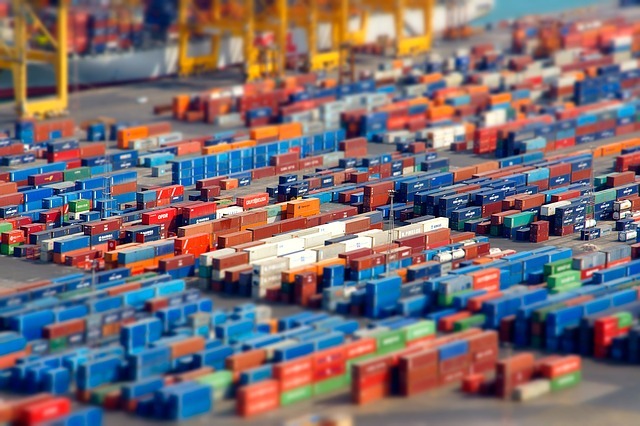 Still, the question remains: should all organizations employ container platforms? For example, should small businesses with a handful of staff and no immediate plans of scaling, but which do want to increase their e-commerce capacities, purchase one? First, according to Computer Weekly, a company is operating several micro-service-based applications and needs to manage them under one network. Containers are efficient tools in developing and deploying microservices and can ensure their continual, harmonious functioning without allowing one solution to impact another. Second, Talkin’ Cloud points out that companies that regularly deploy and operate a sizeable number of applications do require container platforms to monitor them. Container platforms likewise allow apps to stream without incident and smoothly from one server to another. Third, the organization needs to scale fast as business is booming. Solutions, servers, networks, and IT staff all have to show extraordinary agility in responding to the needs of the market. New systems have to be integrated with the least amount of trouble. Container platforms are lightweight, provide flexibility, and use operating systems that are compatible with most systems and products. They also reduce the possibility of error because each multiple environment provides stability and consistency in all phases of the process, e.g. from testing to development to production. According to IT Pro Portal, this capability that ensures continuity is one of the reasons why larger businesses are drawn to container platforms. Finally, organizations that want to deploy container platforms must have specific business objectives or IT plans they want to implement. Their desire in using container platforms must be rooted in those reasons: Is it to anticipate business growth? Is it to increase database storage? Is it to interlink data about customers in order to build a larger network? Container platforms are vital, efficient instruments that serve to fulfill IT goals. Those goals must be in place or at least assured in the pipeline before the first container platform is bought.